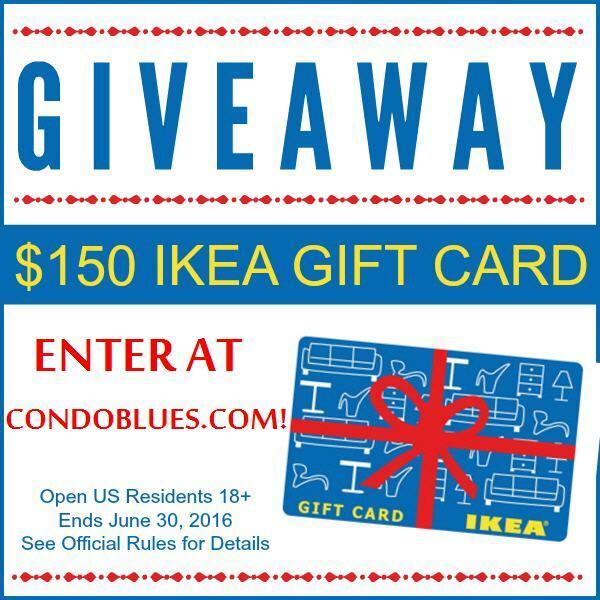 Condo Blues: Summer $150 IKEA Gift Card Giveaway! 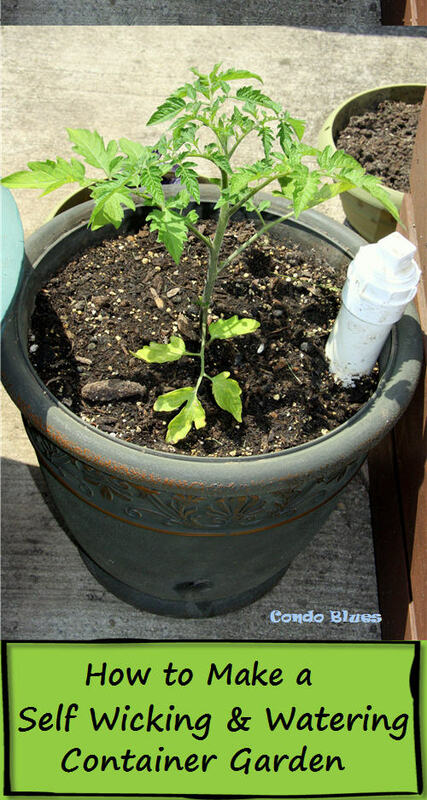 Many, many, many people take on decorating and DIY projects during the summer because you can work in a big outside space of your yard with wild abandon. Let's hear it for spray paint weather! Woo hoo! Of course, if you want to decorate with, paint, or hack a piece of furniture or five you need a place to start and everyone knows IKEA is the just the place for that. Besides supplies, time, and warm weather to work outside, you do know what else helps when you want to start a DIY or decorating project? And I hope to give it TO YOU! I figure why not spread some summer sunshine you by getting together with a group of fabulous bloggers and give away to one lucky reader a $150 IKEA gift card so you can shop your little heart for something to hack, decorate, or DIY for your most fabulous abode! That's right my friends, YOU could be dancing down the aisle of IKEA, gift card in hand, and buying whatever Swedish flat pack goodness strikes your fancy! *IKEA GIFT CARD PRIZE of $150! Sponsored by: Diethood, Dandelion Moms, http://www.allroadsleadtothe.kitchen/, Condo Blues, My Daylights, The Mommy Nest, and One Mama's Daily Drama. Organized by: Juggling Act Mama Giveaway Ends: June 30, 2016, 12:00am EST. Open US only. One (1) winner will be chosen. Prize must be claimed within 48 hours of announcement or a new winner will be drawn. All entries will be verified. This giveaway is in no way associated with IKEA, Facebook, Pinterest, Twitter, Instagram, Rafflecopter or any other entity unless otherwise specified. Juggling Act Mama and participating bloggers are not responsible for delivery of prize. Winner should allow 4+ weeks for delivery of prize. 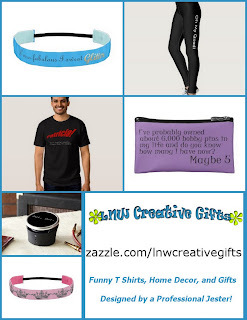 Contest ends June 30, 2016, 12:00am EST.